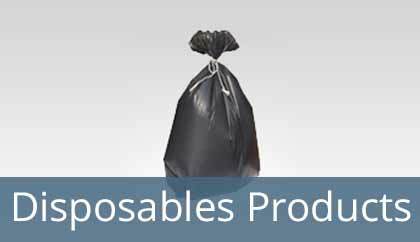 To maintain a clean and hygeienic surrounding, usage of disposable garbage bags, palstic bags is a must as these products help us to dispose waste in an eco-friendly manner. Unhygienic environment and rotten garbage is a reason behind many harmful diseases. These garbages attract elements that can cause diseases and epidemics. Disposable garbage bags and plastic bags are made from materials that can be recycled without causing any harm to our environment. Besides, these products can be disposed of easily. Lotus Tissue aims at creating a litter-free environment by offering products that can help you reuse them and create less waste in the long run. Lotus Tissue is instumental in offering clients high quality, sustainable and eco-friendly garbage bags that are available in various sizes and materials. 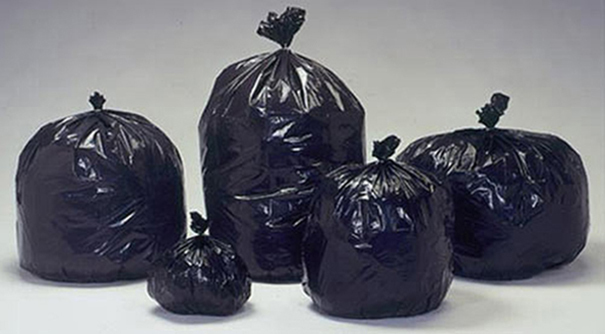 These garbage bags can be used for storing the waste of home, offices, hospitals and hotel industry. Lotus Tissue offers a range of high quality disposable materials at competitive prices. 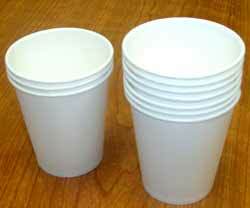 We are also into manufacturing of paper cups and customize paper cups as per client's requirement. These products can be used in a variety of occasions. 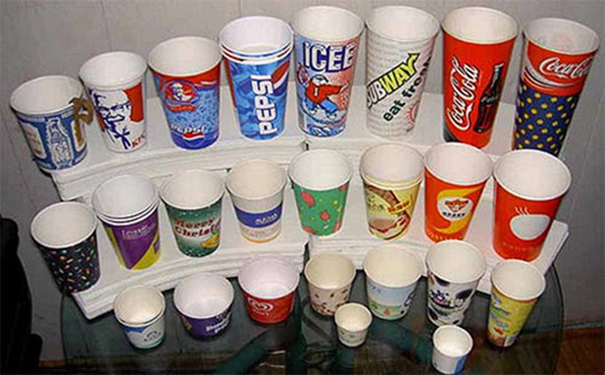 For instance, if there is an event, paper cups can be used to serve the guests, and can then be disposed without littering the environment. Disposable cups and bags play a very important role in keeping our environment clean and disease free. Sizes	 Pieces Sizes in Inch. Big Jumbo 10 bags 29"X 39"
Customization print in 4 colours (Minimum quantity: 50000 pcs).